How Much Rosin Will I Get? 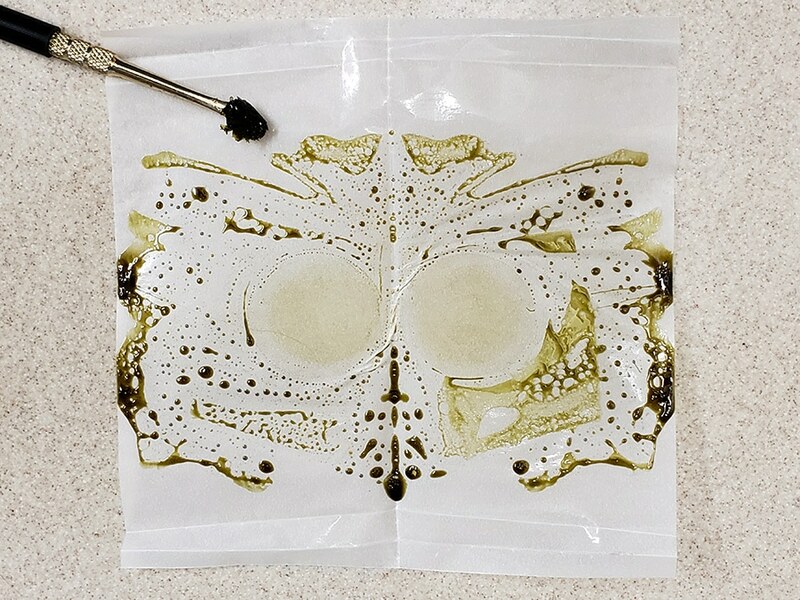 If you’re going to make Rosin, it’s a good idea to know what you’re getting! Rosin is a solventless (that means no chemicals) cannabis concentrate that you can make at home. Since it’s solventless, it’s a lot safer than concentrates that use solvents like BHO, Shatter and Wax. Rosin is versatile; you can place it on flowers as a “topper”, or you can smoke it as a “dab” if you have the appropriate equipment. In fact, if you’re looking to turn your weed into a dab-able concentrate, rosin is a great way to go. If you’ve been to a dispensary, or if you’re active in the cannabis niche online, you’ve probably heard of these three similar sounding things. They’re actually pretty different from each other, but it’s not as complicated as people make it seem. 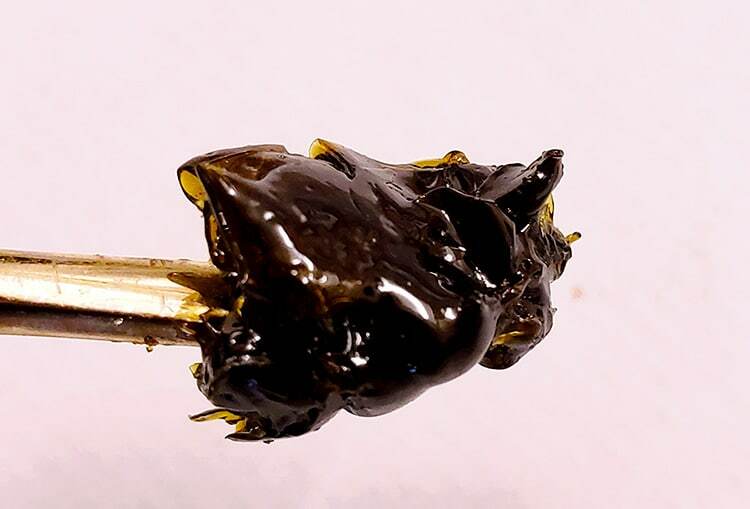 Rosin is the result of putting cannabis under intense heat and pressure. If you stick some weed between two hot plates and press the plates together as hard as you can, a golden/golden-brown substance will be left over and that substance is rosin! When you hear the word resin, it can refer to one of two very different things. One usage refers to “the sticky stuff” on your plants, aka the trichomes. This is the stuff you can collect in a grinder as “kief”. You could also use cold water to agitate resin off your weed (bubble hash) or freeze the trichomes off your plant matter (dry-ice hash). Resin also refers to the black sludge left over in bongs and pipes after extended use. This type of resin is also called “reclaim”, and many people smoke this leftover gunk so they don’t waste weed. Although this can be effective in a pinch, it’s about as gross as it sounds and we don’t recommend using it. The stuff is sticky and stinky (not in a good way) and it stains anything it touches. As the newest kid on the block, Live Resin is the most sought-after of these three. Live Resin is a concentrate made from freezing a newly harvested plant then using additional means to extract the trichomes from the plant. This is usually done with a solvent and it takes some sophisticated equipment to do. If you think you’ve heard the terms “Rosin” or “Resin” before, it’s because you probably have! The lack of legal legitimacy makes it so that many of the terms we use as cannabis growers are repurposed from other stuff. Rosin refers to a substance used on the bows of cellos and violins. Rosin makes it easier for the bows to grip the strings of their respective instrument. 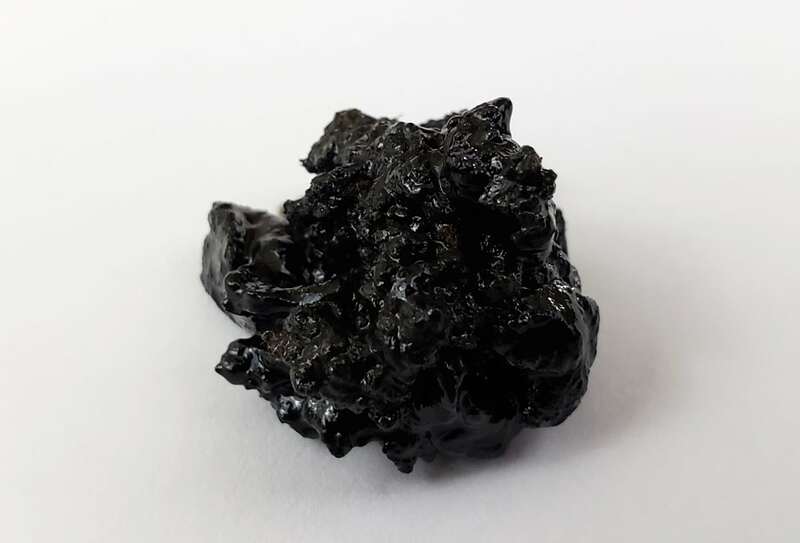 Resin is a thick substance made by plants that is usually composed of terpenes. This definition is perfect for what we’re talking about, but Resin can also refer to the sticky stuff from any plant. Made with high-heat and intense pressure. 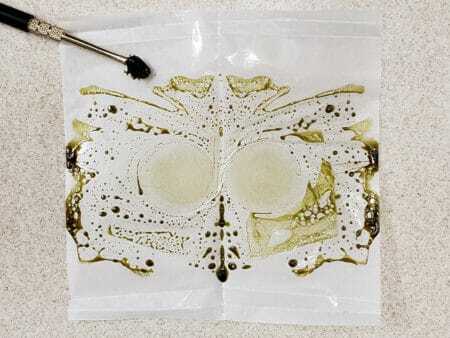 If you’re going to make your own homemade rosin, there are two main methods: you can use a dedicated Rosin Press, or you can use a hair straightener. Both these methods will work, but they each have their strengths and weaknesses. Let’s go through each method of making rosin and some of the pros and cons of each technique. Rosin is weed intensive. It takes a bunch of weed to do, and if you’re lucky with a high-quality hydraulic press and a cooperative strain, you’ll get 25% of your weed-weight back as rosin. In my experience, a hair straightener should return between 5%-10% while a non-hydraulic press (like the one I use in this tutorial) will get you 8%-17% That number can get a little higher or a lot lower and that largely depends on your rosin press, your technique, and the weed you start with. 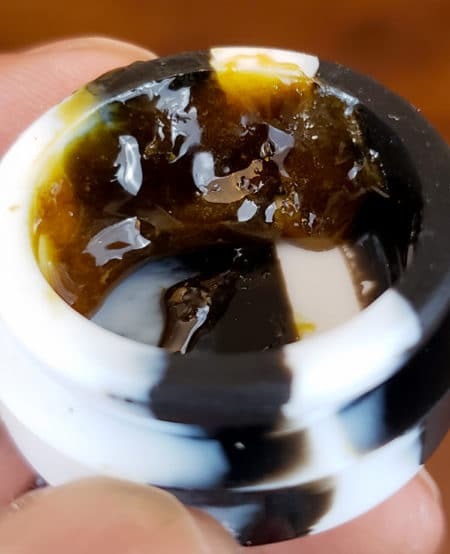 Some strains will make lots of rosin, and some will make very little. Seriously, your weed will make a huge difference in determining how much rosin you can press out of it. If you harvest lots of weed at a time like with this method, you can make rosin without much worry. Making rosin involves high levels of heat. Be careful not to burn yourself during the process of pressing, no matter which method you use. You will have to experiment a bit. Although you can use the default settings provided below, you’ll do even better if you test out different strains, temperatures and length of pressing time. This is a common question growers have before they invest their homegrown weed into making rosin. There isn’t an exact answer since no one can predict the future, however, there are a few factors that will give you a good idea of what to expect from your next pressing. Strain – The strain you use will make a huge difference! Some strains make tons of trichomes and will give you good returns on rosin, so weed will make next to nothing. Pressure – The more pressure your Rosin Press can produce, the more rosin you’re likely to get. Grow Method (Lights) – Powerful grow lights are more likely to produce weed with lots of resin. So, good lights = more rosin! Heat – In short, less heat (down to 220°F) will produce a better product, but less yield. Higher temps will produce more rosin of lower quality. Moisture – Dry buds will soak up much more of your rosin before it can make it to your parchment paper. Buds at about 62%RH will work great. Age – Although we can’t say this definitively, our testing shows that newer bud seems to put out more rosin that older bud. This could be a side-effect of moisture, but again, we don’t have proof besides informal testing. 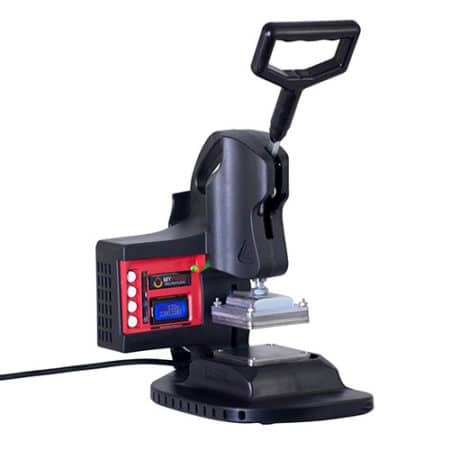 Factors 2 and 4 are largely dependent on your rosin press. 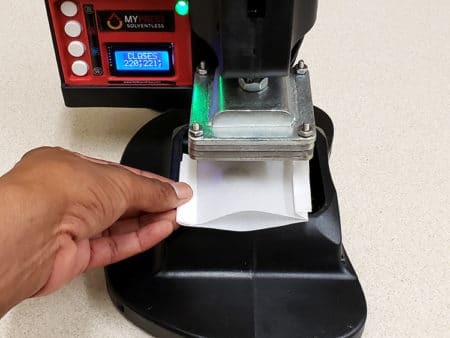 In general, you can expect the most rosin from a hydraulic press, a fair amount of rosin from a manual press, and the least from a hair straightener. 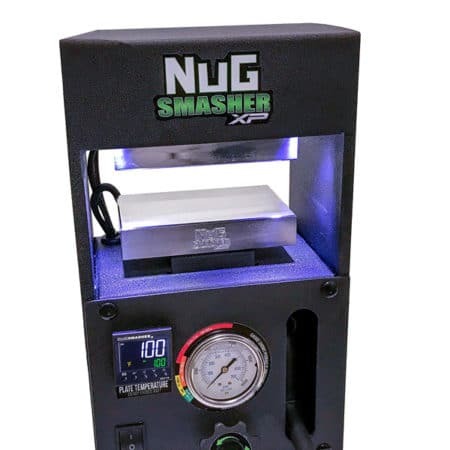 The NugSmasher XP – A high-quality Rosin Press with a price tag to match! 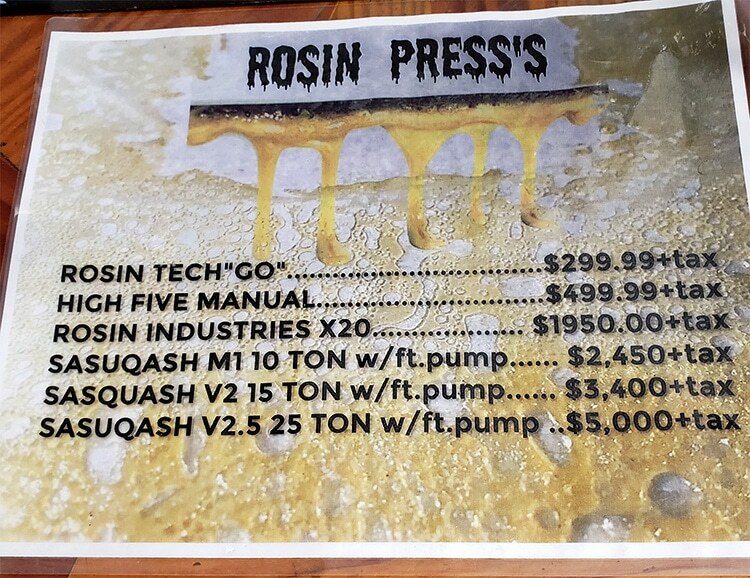 If you want a high-quality rosin press, be prepared to PAY! All 6 factors will drastically affect how much rosin you’re able to press out of your cannabis. When pressing your rosin, try testing out these factors individually. Not only will you have a good time producing rosin, but you’ll learn the best way for you to maximize the amount of rosin you get in while maintaining a level of quality you like. Fun! Making your own rosin is actually fun with a press! Expensive. A decent press costs a pretty penny and higher-end presses can cost thousands! You’ll want to thoroughly read the instructions for your Rosin Press before you use it. 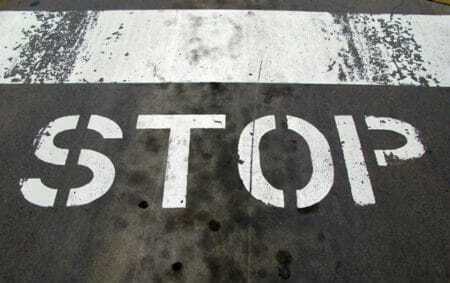 Although the instructions are simple, they can vary quite a bit depending who makes the press. Plug in your Rosin Press and turn it on. You’ll need to figure out what temperature works best for each strain, but 220°F is a good place to start. While your press heats up, grind up 1-1.5g of cannabis. You can also just use a whole nug to avoid wasting resin. 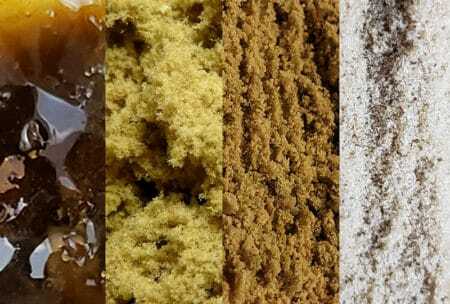 You can also press kief, dry-ice hash, or bubble hash. Use your pollen press to turn your weed or hash/kief into a thin disk. Make an envelope out of parchment paper for your weed. Place your weed at the back of the envelope. If you’re using hash, place the disk in a 25-micron bag first to keep the hash from absorbing rosin. Warning: the micron bag will absorb some of the rosin. It’s just the way it is. Open the heated plates of your press. Leave the disk between the plates at 220°F for 60-90 seconds. You’ll have to experiment to find the best heat/time combination for the strain you’re doing, but that’s part of the fun! Carefully open the envelope. Note the sticky substance all around your weed. That’s homemade rosin! Take out the used disk of weed without letting it touch the rosin and allow the rosin on the parchment paper to cool for about a minute. Use a scraping tool to collect your new rosin. (Optional) Press your weed once more to get all the rosin you can. Kipozi makes a high-quality hair straightener that can also make rosin! Dirt cheap compared to a Rosin Press. If you have a hair straightener or a very forgiving partner with a hair straightener, you already have most of what you need! The act of pressing only takes about 20 seconds compared to a Rosin Press that takes 90 seconds. The resulting product just isn’t as good. Much more likely to burn yourself! Little-to-no control over the level of heat. This can be fixed by using a high-quality straightener like this one. Less efficient. You’ll actually get less rosin per press than if you had used a dedicated press. I used a hair straightener by Kipozi and honestly, I was surprised at the options it had and how well it performed. A few rosin presses collect on a wax tool. Yummy! Grind up 1g of cannabis or just use a whole (1g) nug if you’re feeling saucy. Again, you can also just use a whole nug to avoid wasting resin. Use your parchment paper to make an envelope for your weed. If you’re using hash, place the disk in a 25-micron bag first to keep the hash from mingling with the rosin. Warning: You will lose some rosin to the press bag. I know it hurts, but it’s normal. Plug in your hair straightener and turn it on. Make sure it’s on a surface that won’t be affected by the heat (like a kitchen counter). Turn it down to the lowest setting if you have the option. If your straightener has a temperature control like this one, set it to 220°F. Put on your oven-safe gloves while the hair straightener heats up. Place the envelope on the bottom heating element of the hair straightener plate and then close the straightener around your weed-envelope. Press down firmly on the hair straightener for 15-20 seconds. You should hear sizzling. Remove the envelope from the hair straightener and put the straightener out of the way so you don’t accidentally burn yourself. Take out the used disk of weed without letting it touch the rosin and allow the rosin on the parchment paper to cool. Now that you know how to make rosin, it’s important that you know what to do with it! Rosin can be placed on top of flowers to make your bud stronger and tastier. It can also be used directly as a dab if you have a dab rig or a portable dab vaporizer/rig. Firstly, you’re going to need containers to put your rosin in. Rosin is super-sticky (and some strains can be even stickier than others), so you’ll want a silicone container so your product is easier to handle. There are the “standard” silicone containers you’ll see in dispensaries, and then there are cool wax containers like these if you prefer a little more flair. 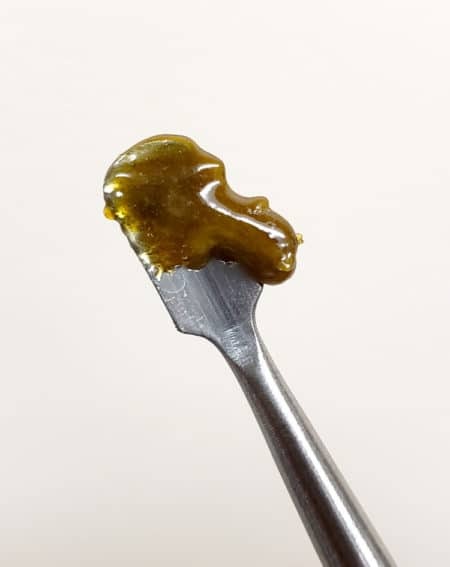 Officially, it’s advised that rosin only is kept for around 3 days in regular conditions, or up to a week if stored inside an air-tight container in a refrigerator. The reasoning behind this schedule is that rosin will lose its distinctive flavor quickly, and keeping it for a short amount of time will prevent that from happening. Some growers just aren’t as concerned with flavor profiles. If your main concern is potency, you can probably keep your rosin for much longer without a noticeable drop in its apparent strength. I’ve stored rosin at room temperature in a non-airtight container for about 3 weeks and it felt just and powerful as the day I got it. There you have it! Now get out there, make a bunch of tasty rosin and send us pictures to show how well it worked out for you!